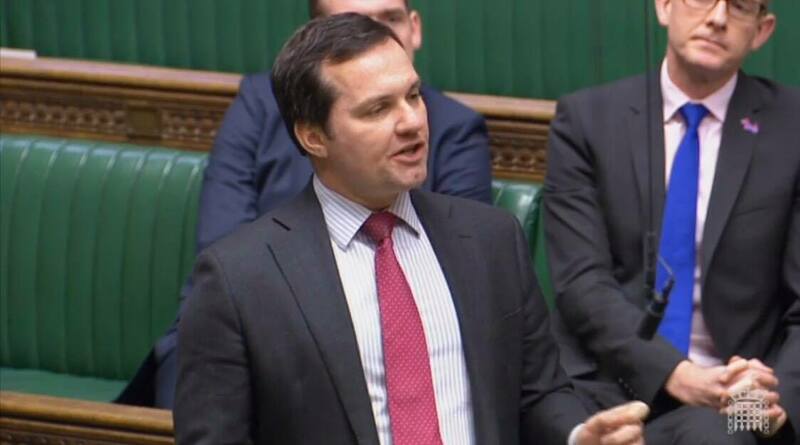 During last week’s business questions in the House of Commons, the local MP raised his concerns about the 33 bus services to be reduced or cut completely across Greater Manchester. During the debate, Mr Green asked: “The Government has a powerful agenda on devolution, including public transport, especially local bus services. “Unfortunately, in Greater Manchester, we have seen no progress being made in this area, and in fact, the local Labour leadership are slashing 33 different services across Greater Manchester. Following the debate, Mr Green said: “Under the watch of our local Labour leadership, the Greater Manchester bus network has shrunk dramatically, by 8million miles over the last four years. “More needs to be done by our local councils and the Greater Manchester Mayor to initiate the improvements that we want to see to our bus network."